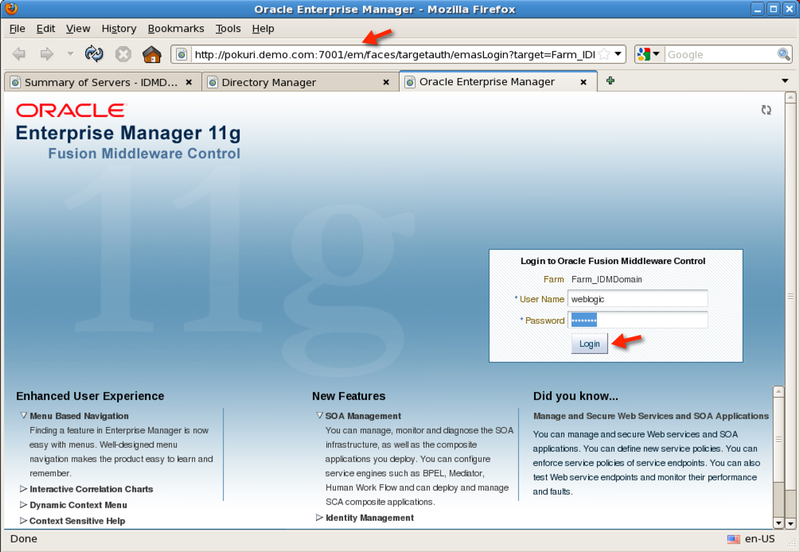 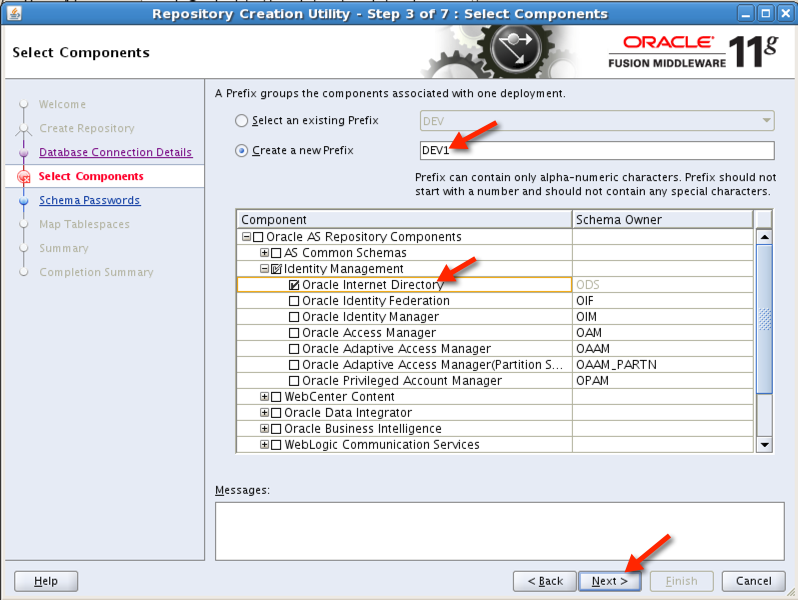 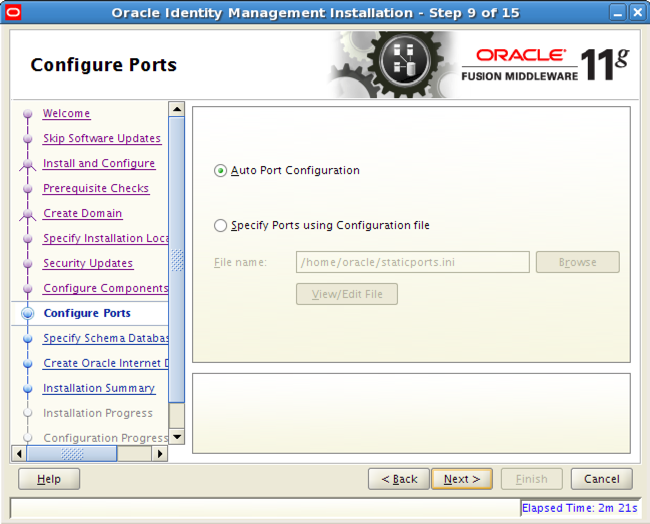 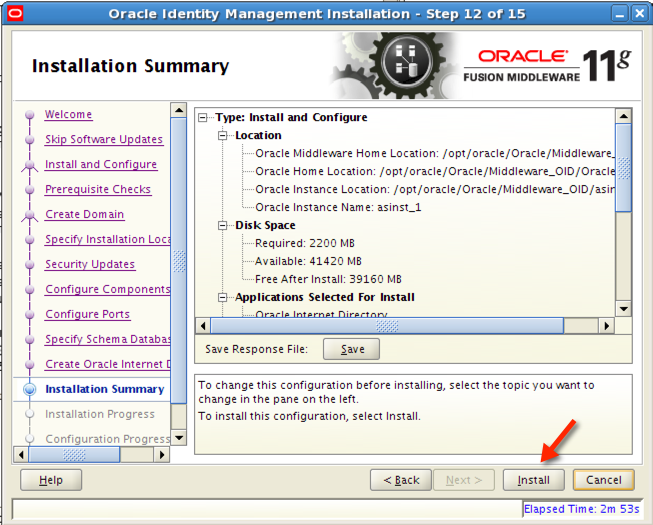 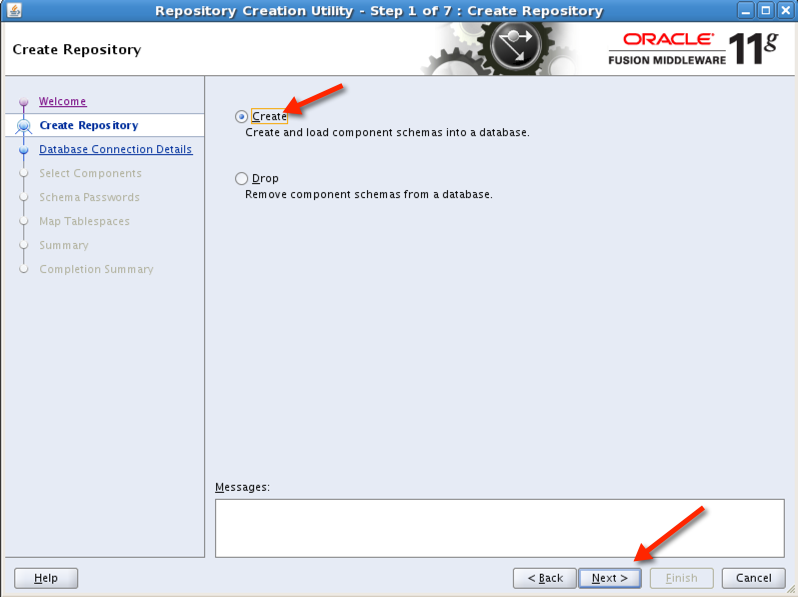 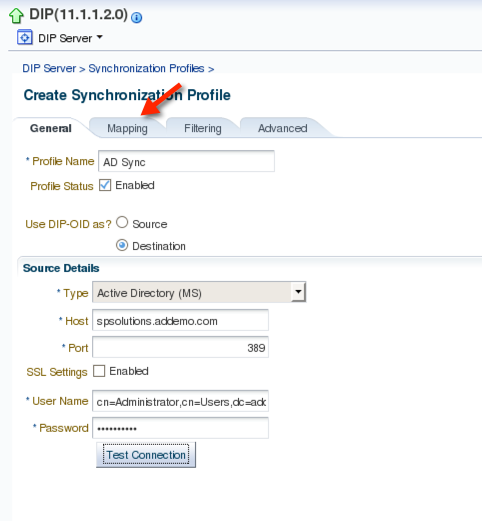 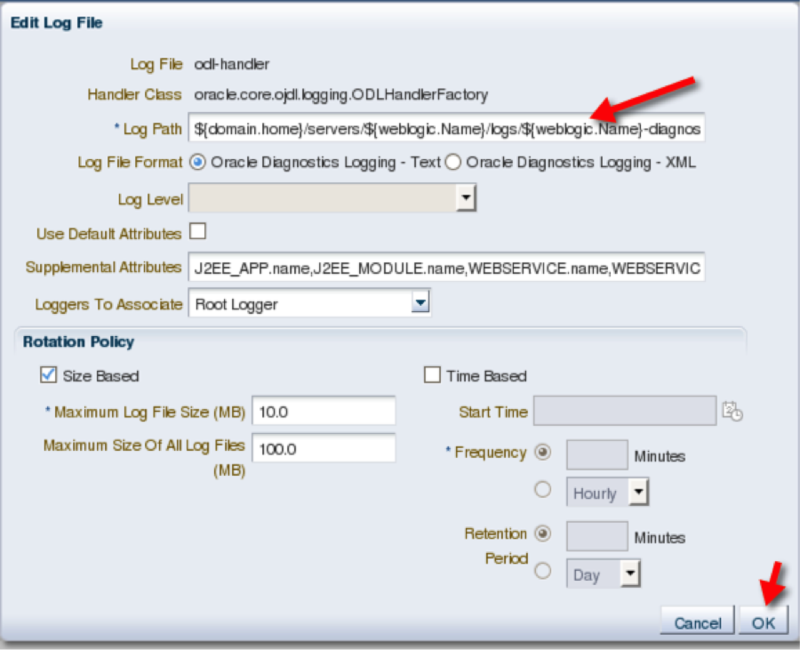 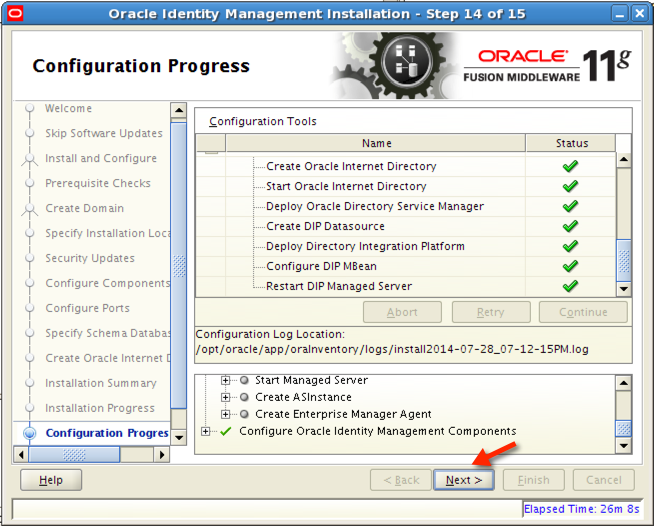 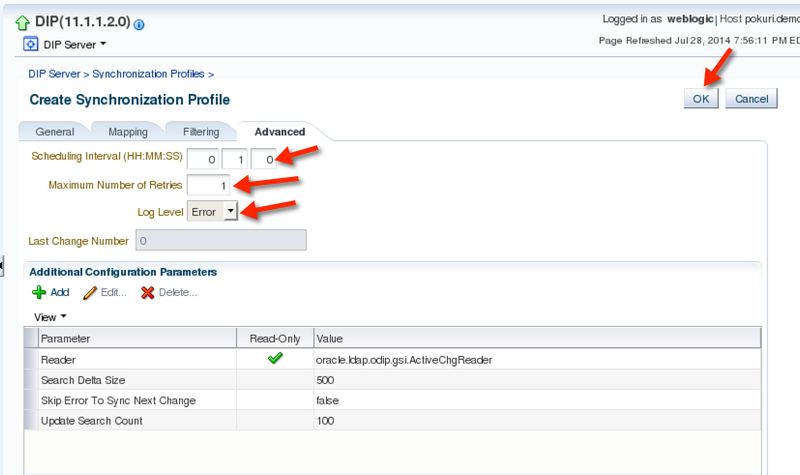 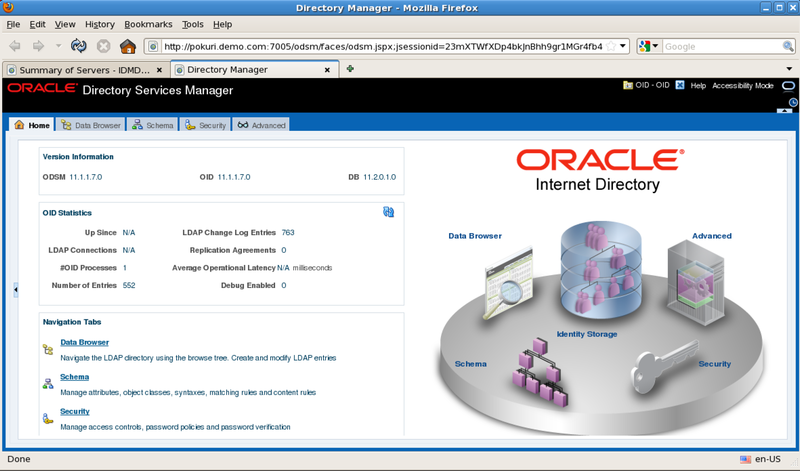 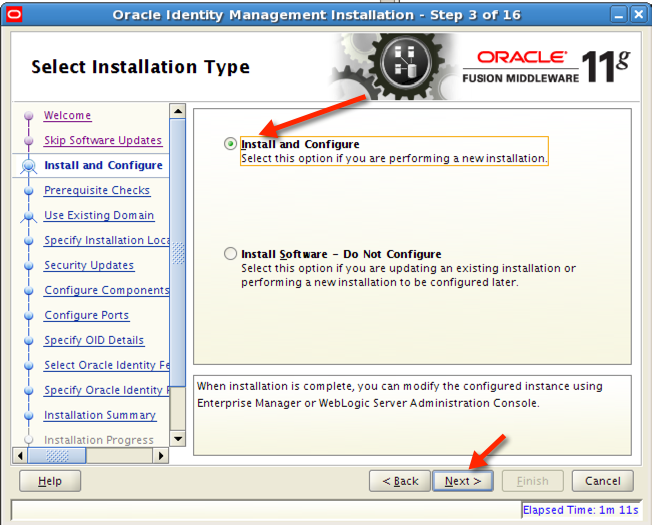 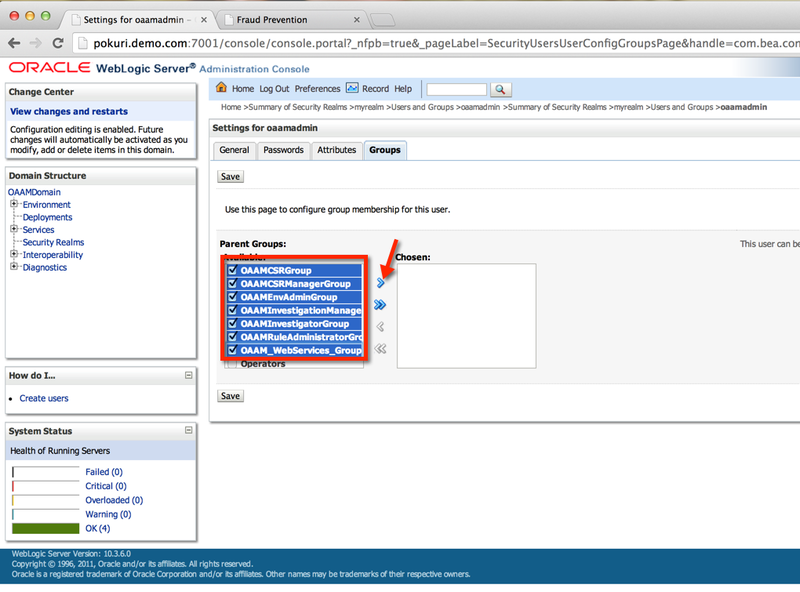 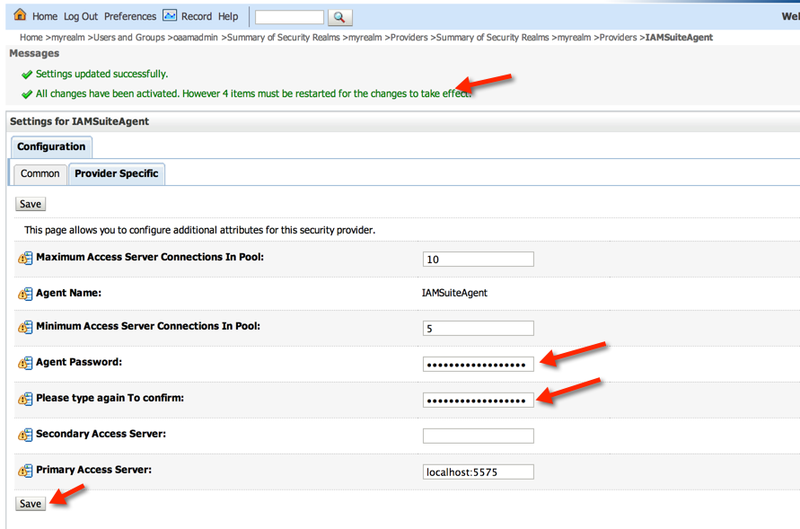 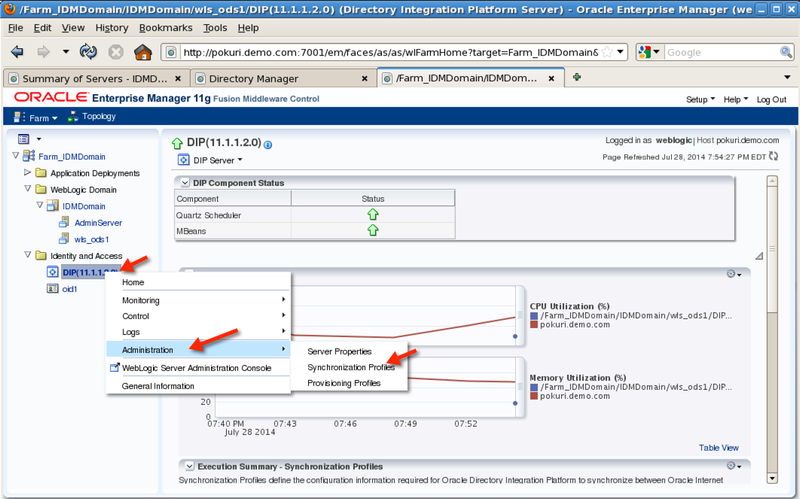 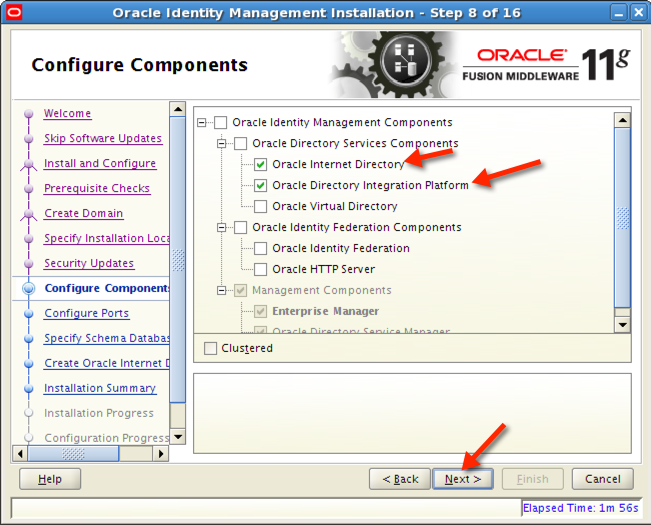 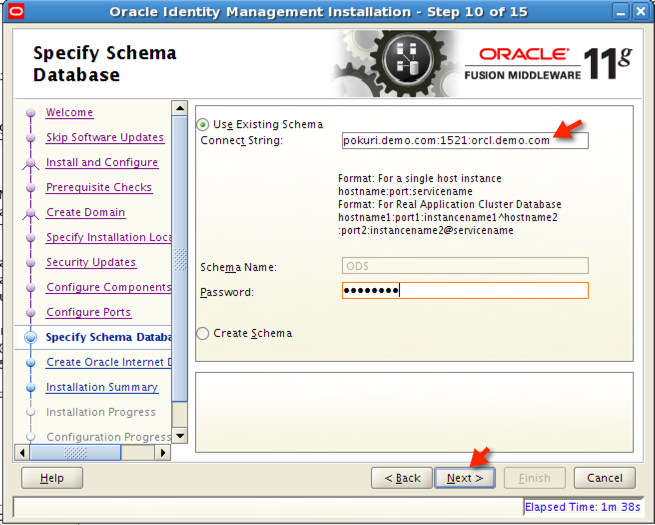 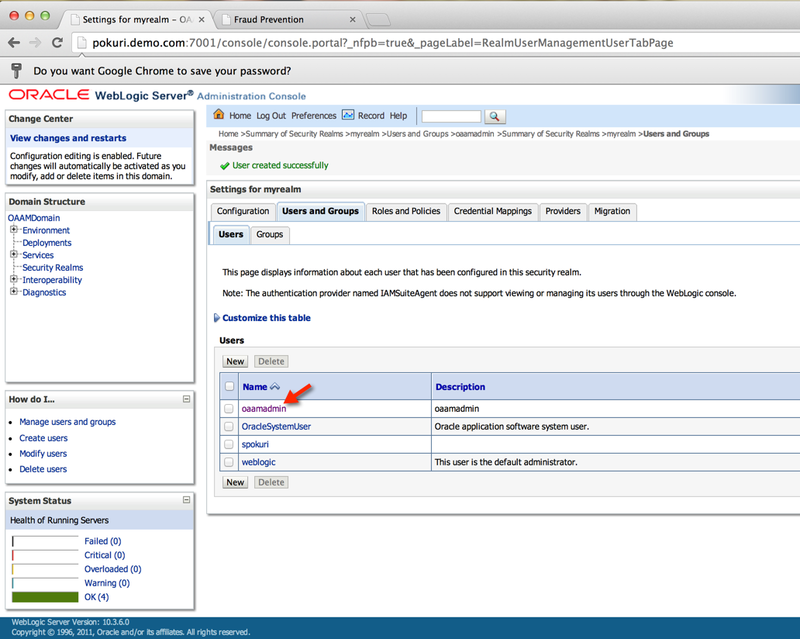 2) Navigate to Identity and Access>>OAM>>oam_server(11.1.2.0.0)>>Logs and click on "Log Configuration"
3) Click on "Log Files" and select "old-handler" and click on "Edit Configuration". 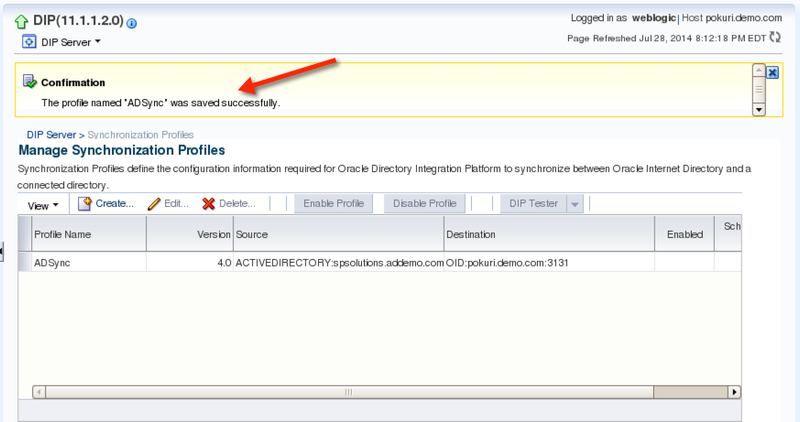 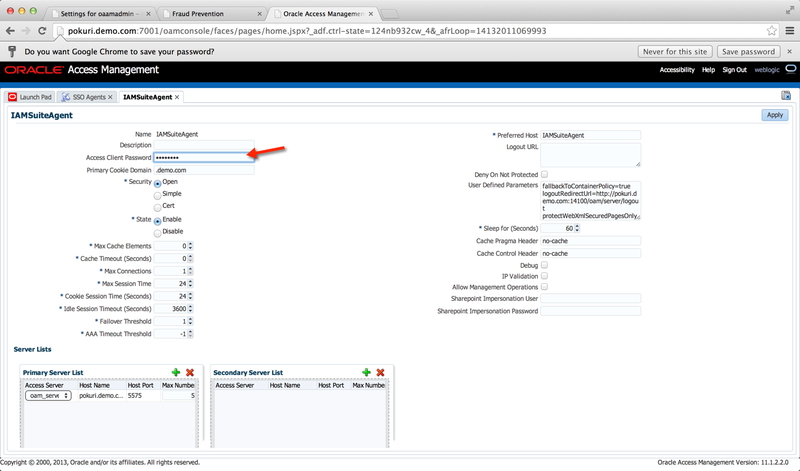 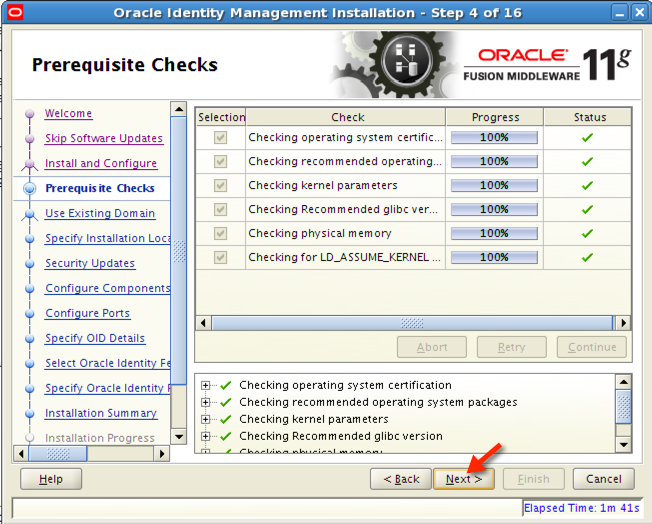 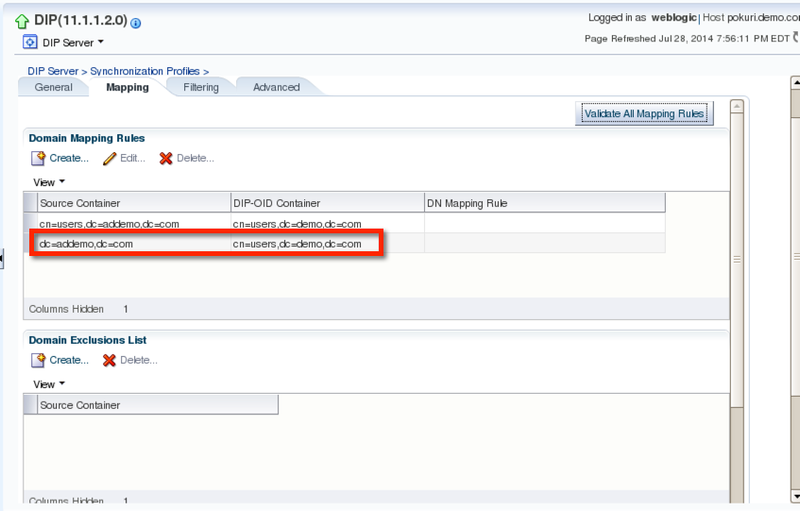 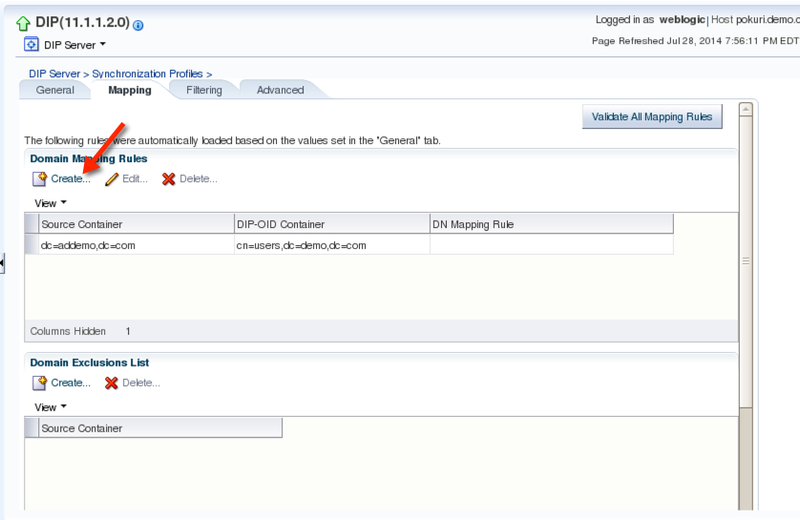 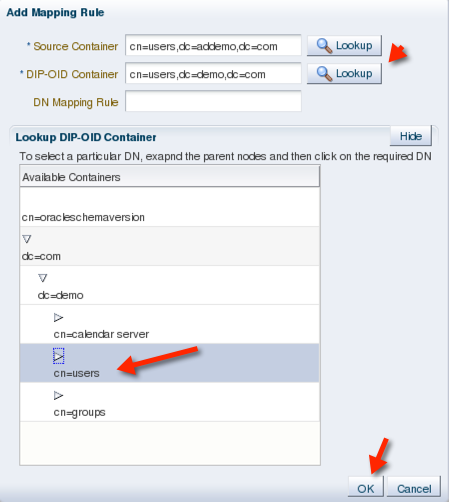 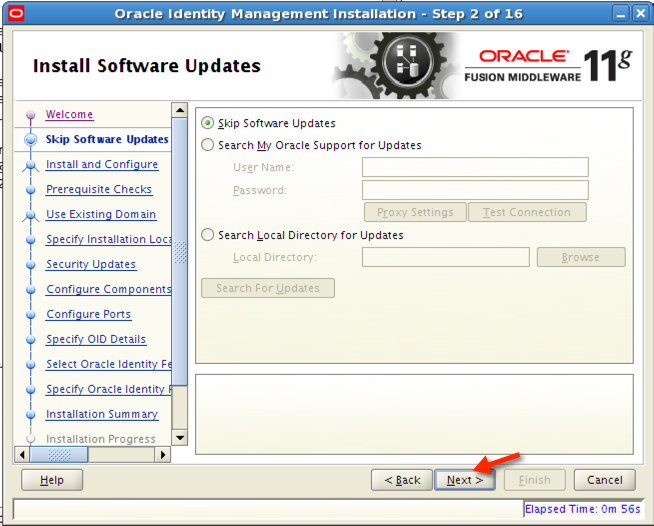 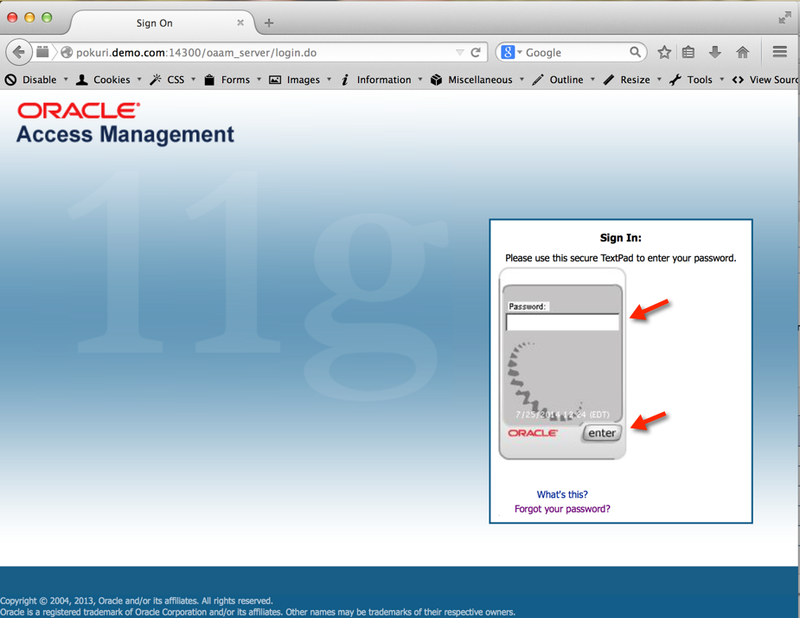 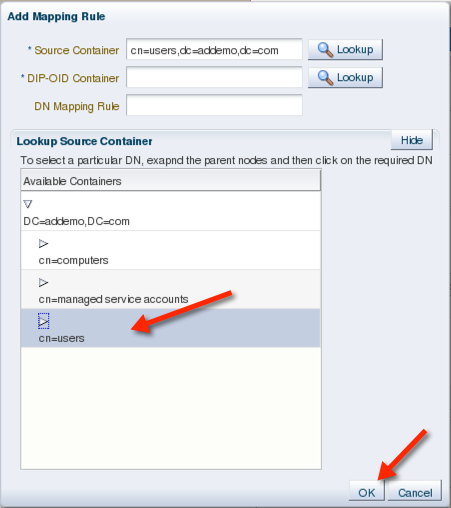 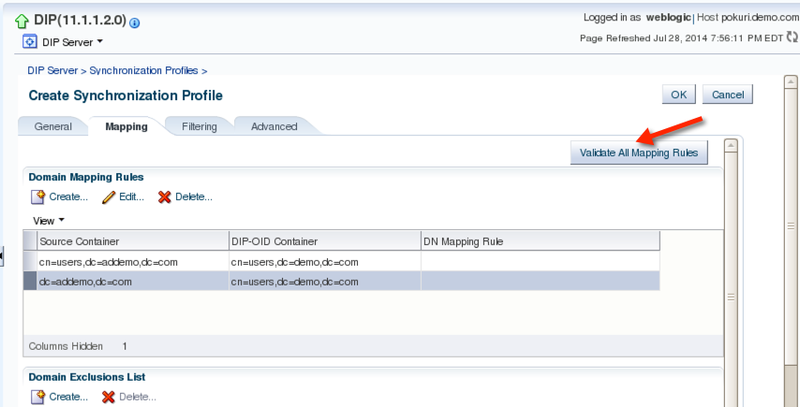 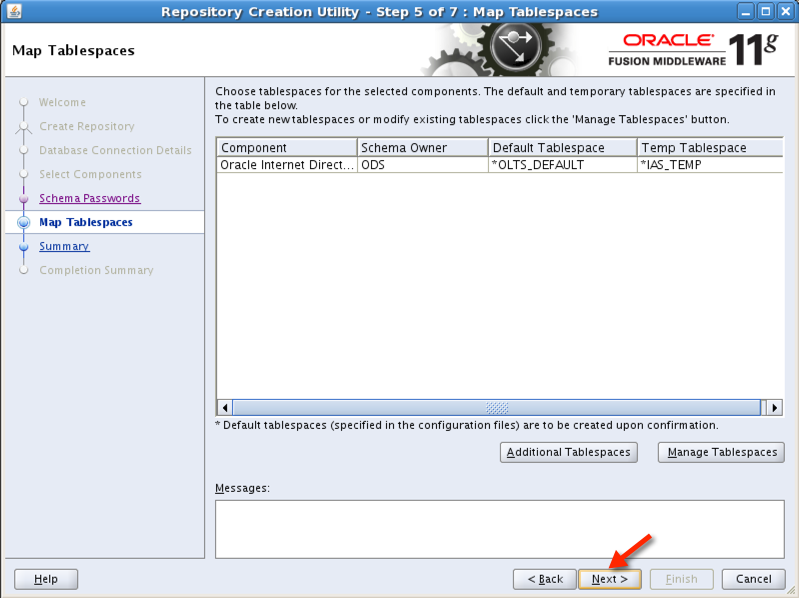 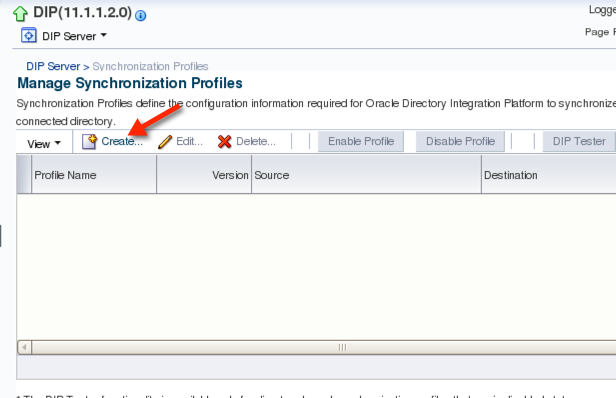 4) Change the Log Path to new location and click "OK". 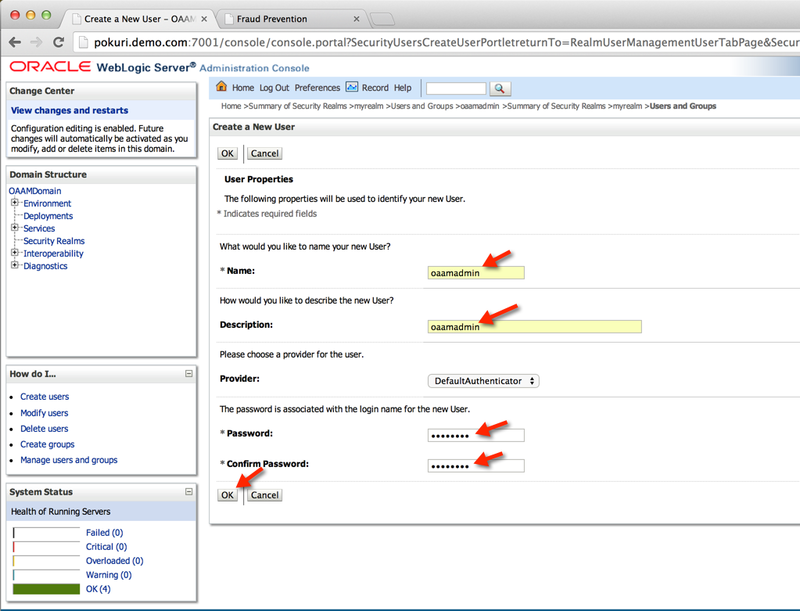 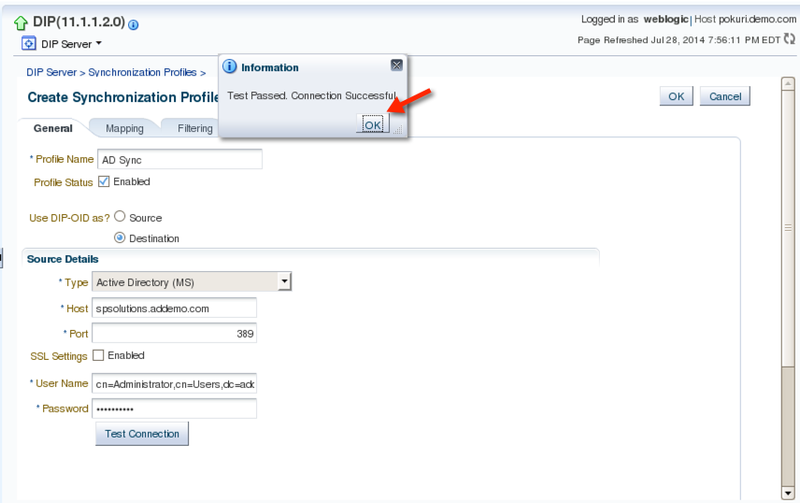 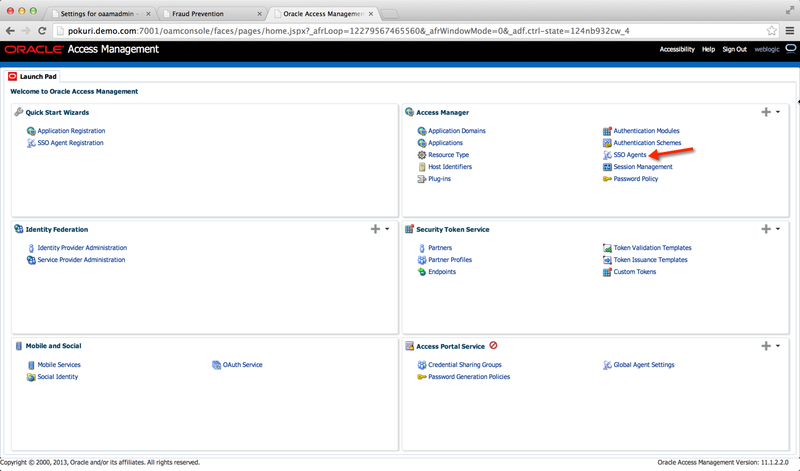 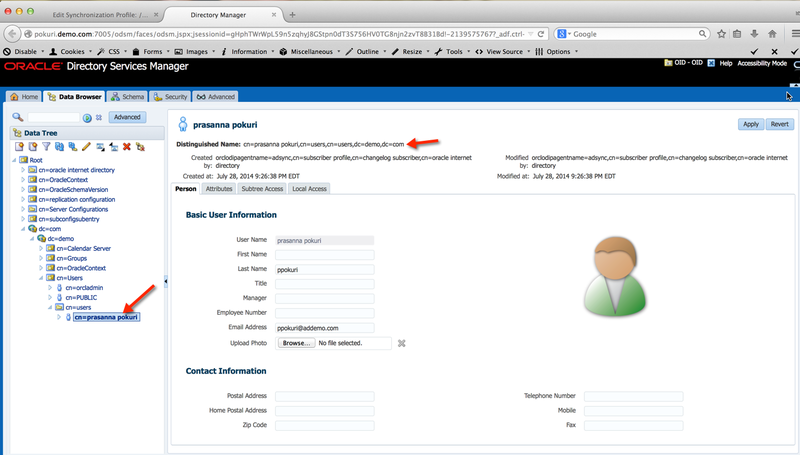 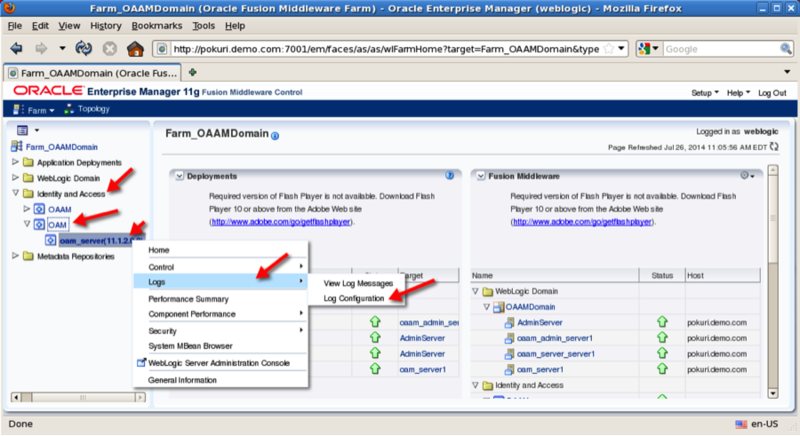 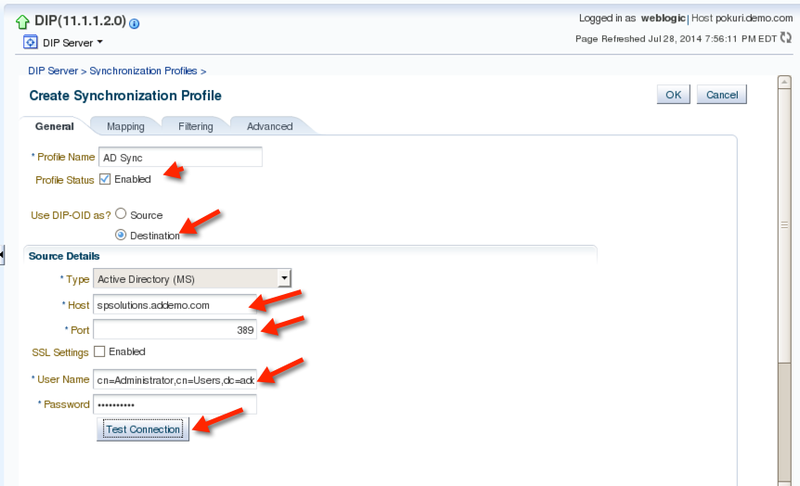 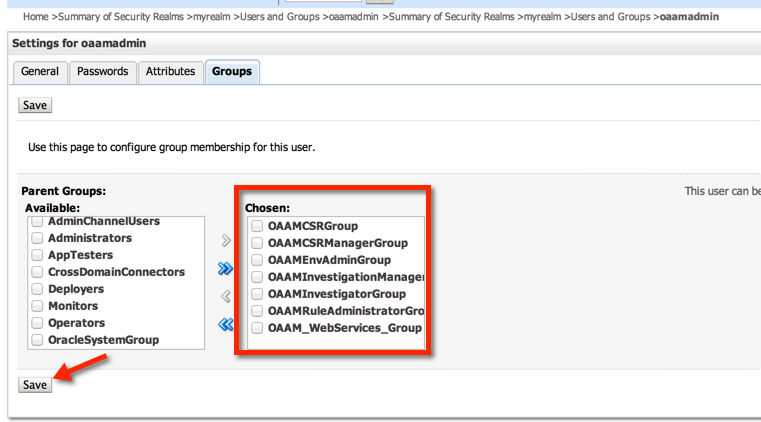 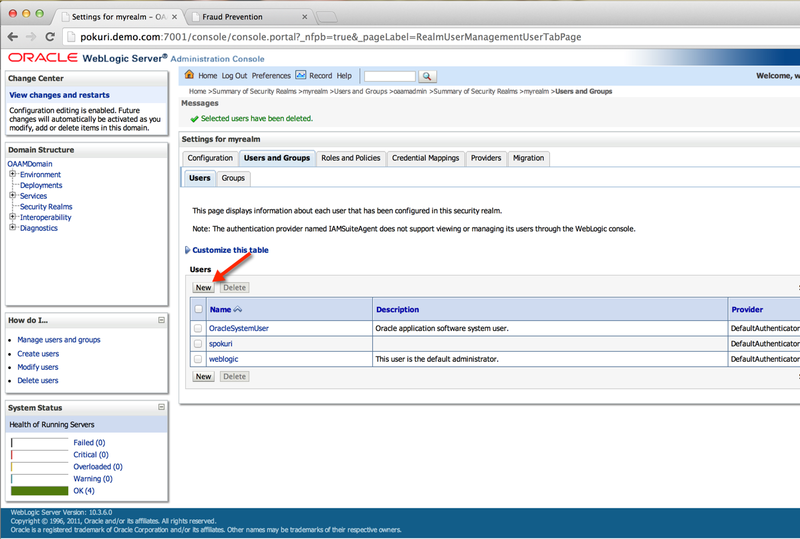 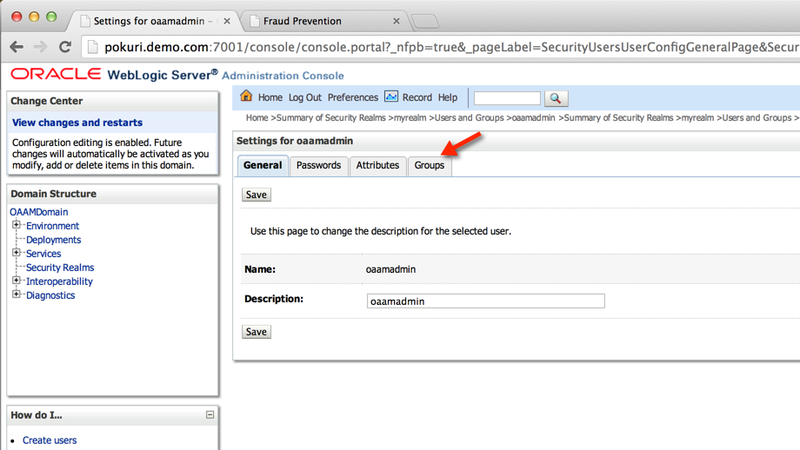 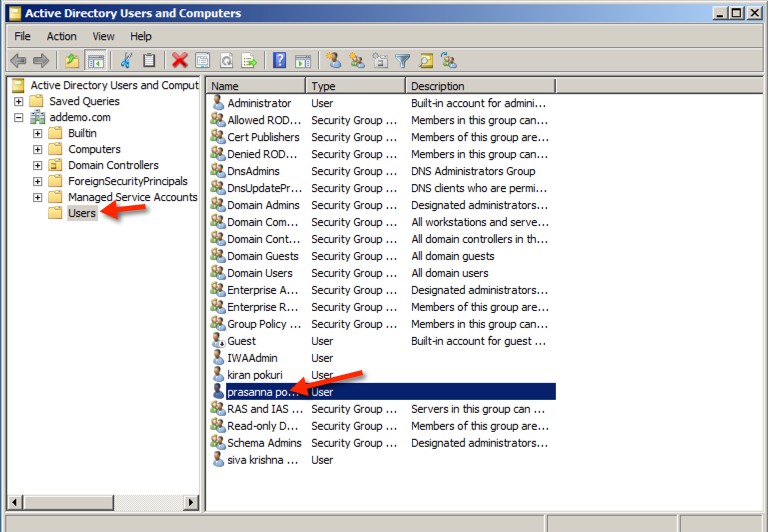 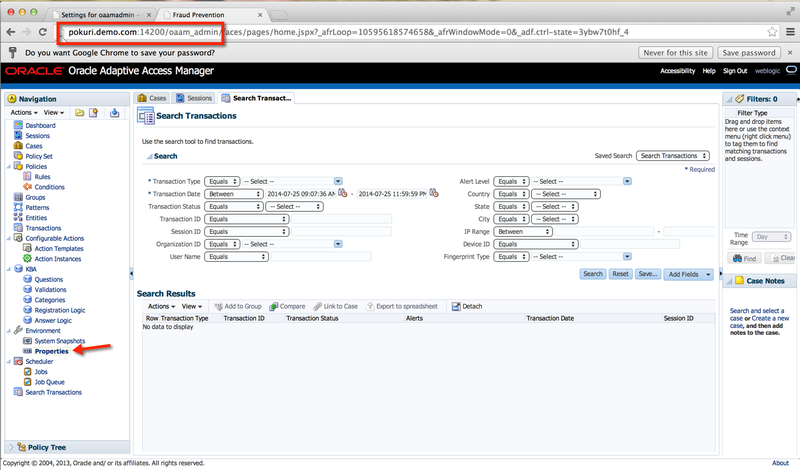 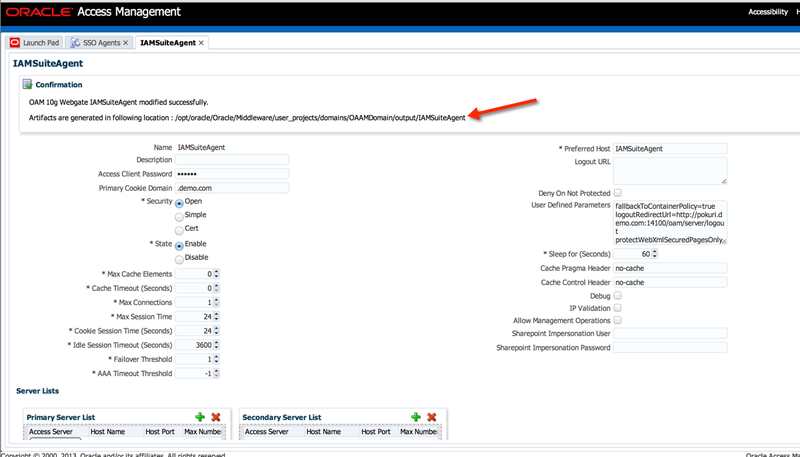 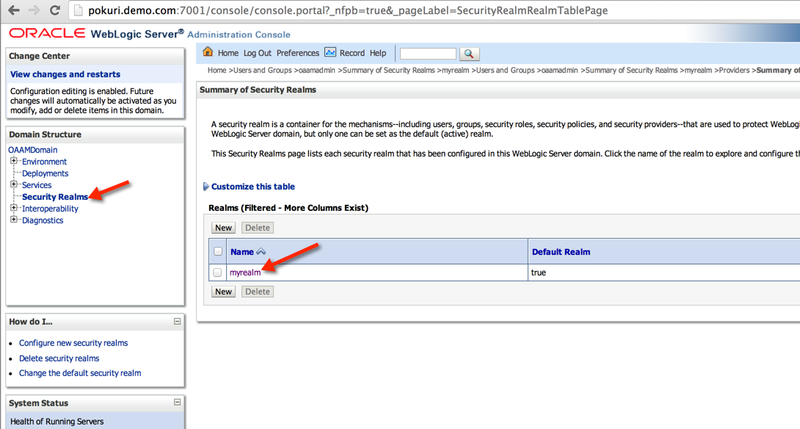 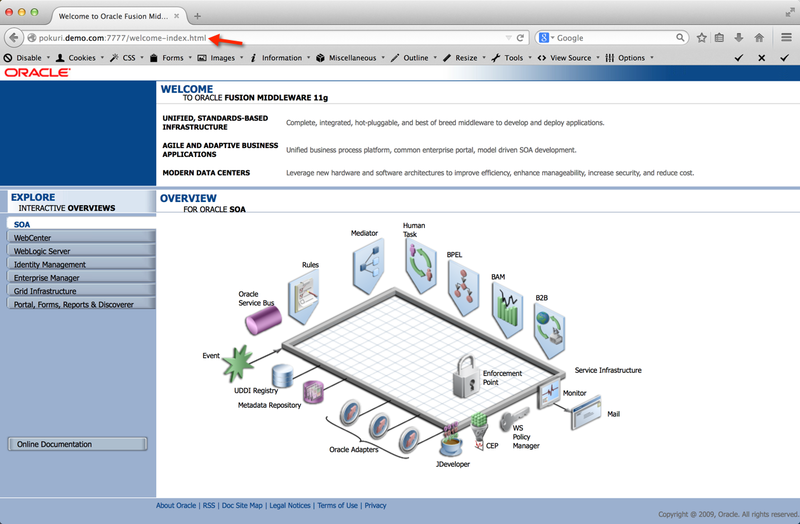 -- Login to Weblogic Administration console and create "oaamadmin" user and assign all the OAAM admin privileges. 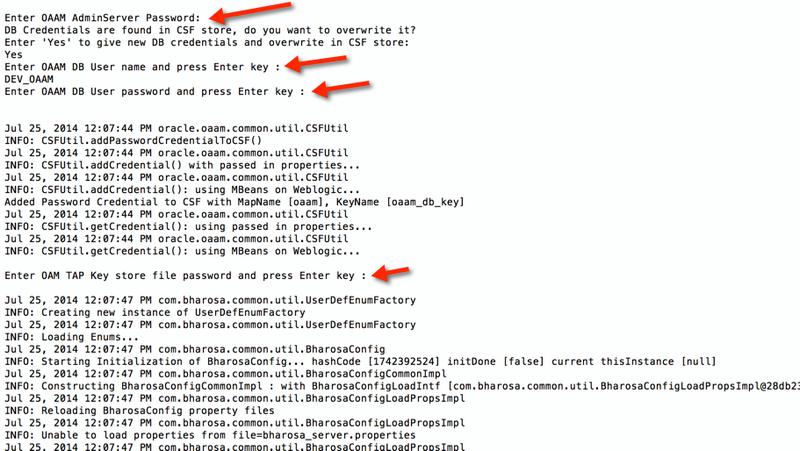 -- Follow below screen shots to create TAP key Store. 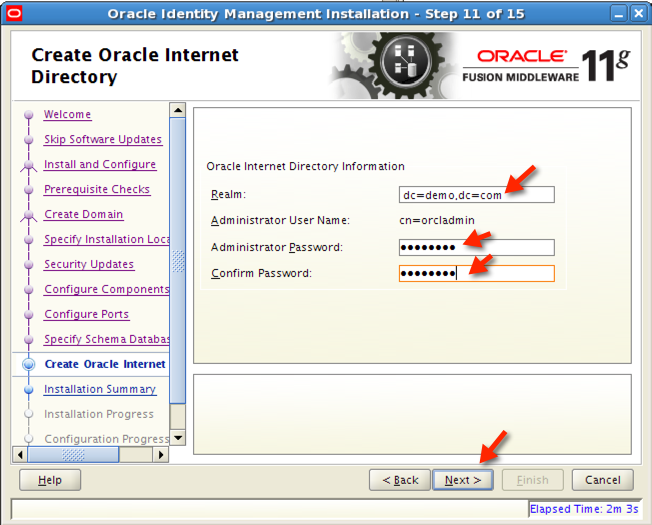 -- Restart all OAM and OAAM admin & managed servers. 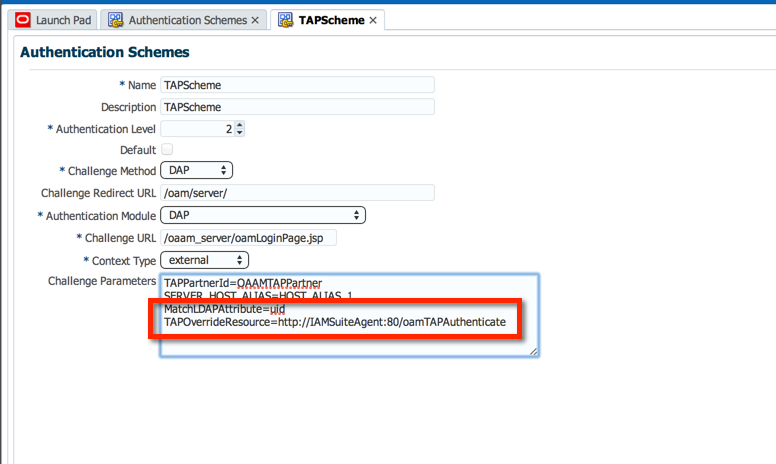 -- Update TAP Scheme challenge parameters as shown in the below screen shots. 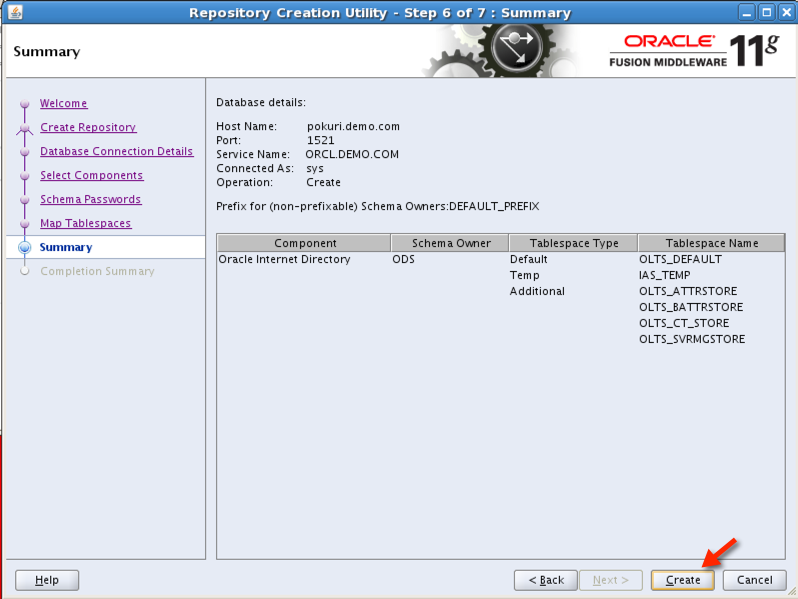 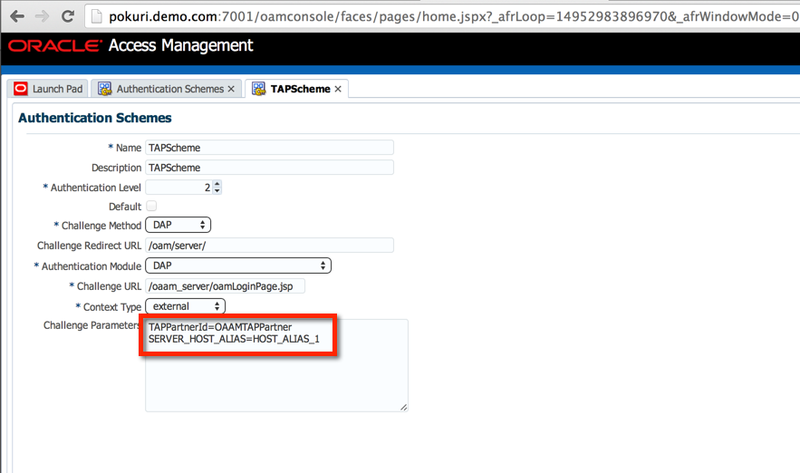 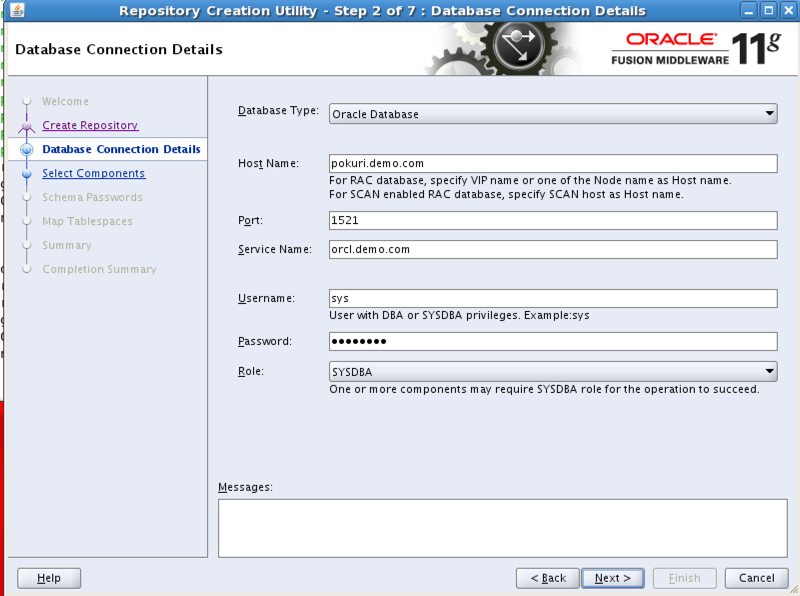 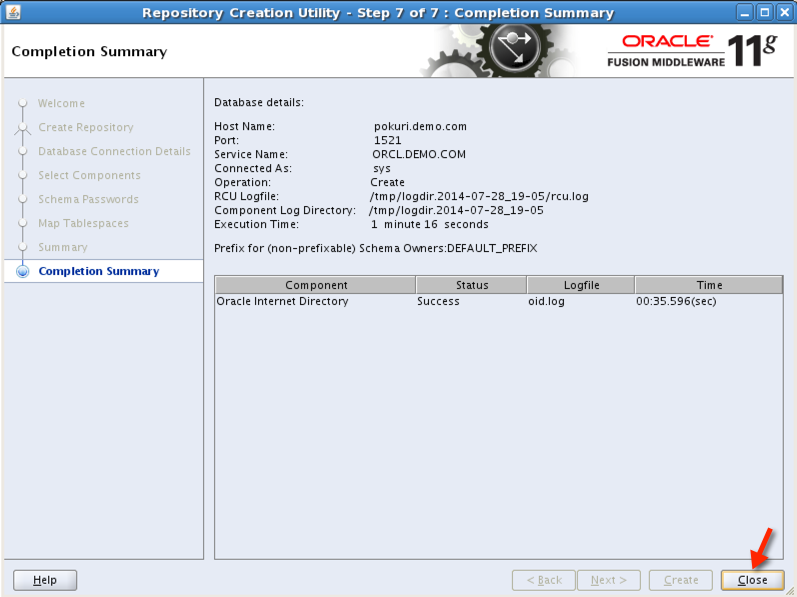 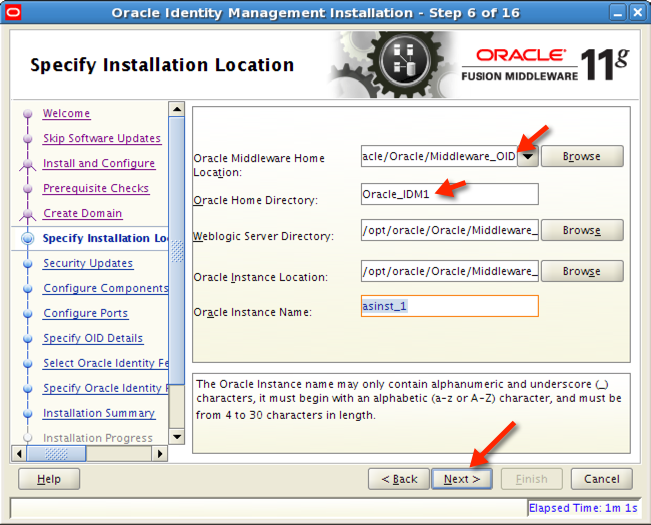 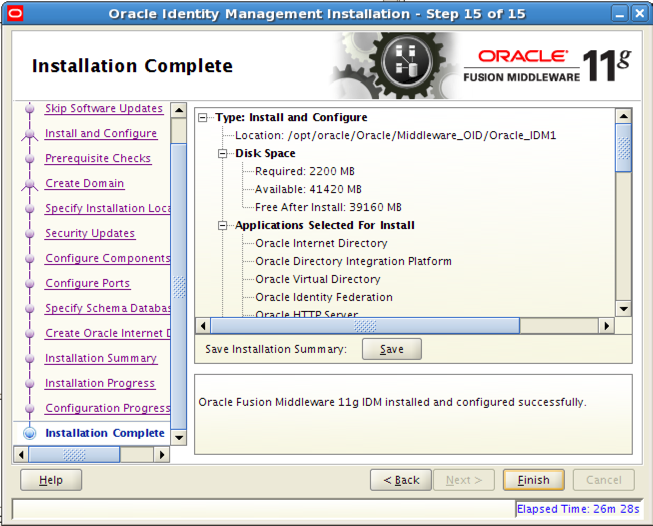 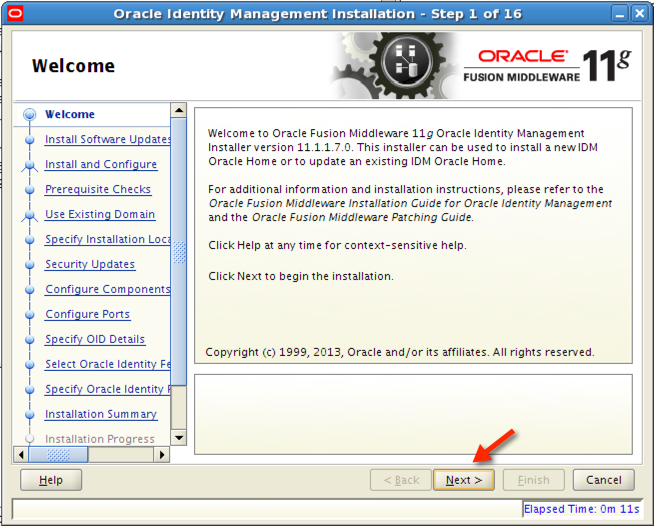 -- Setup OAM Integration with OAAM. 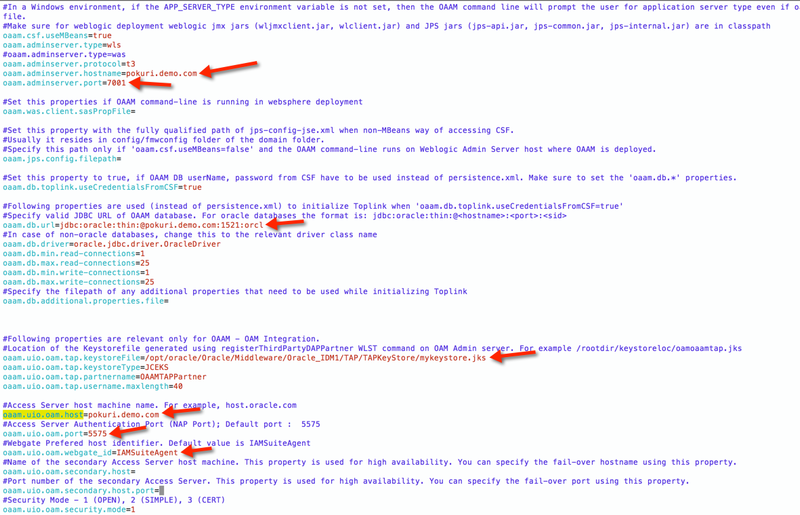 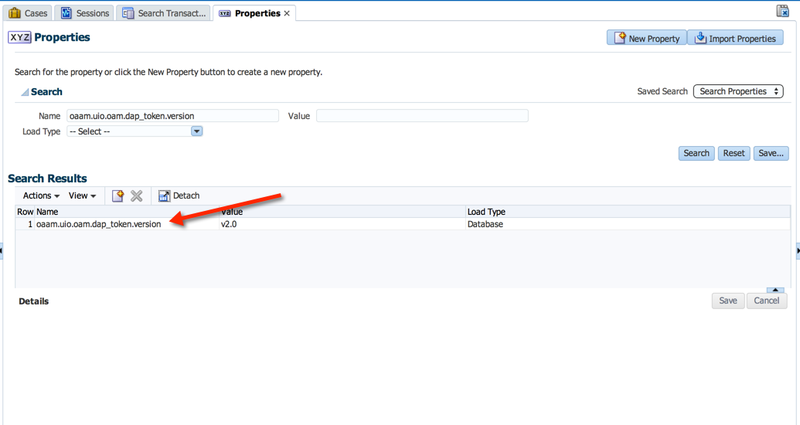 -- Update the OAM, OAAM details in oaam_cli.properties file as shown in the below screen shot. 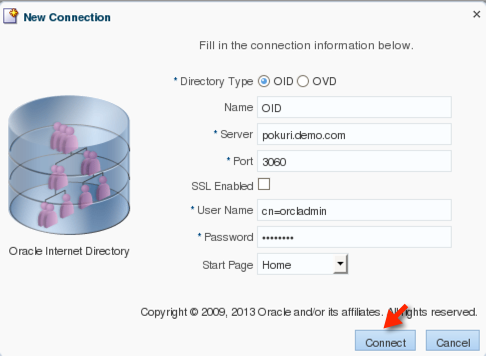 -- Enter "oaamadmin" user(which we created in the first step) and enter the password followed by OAAM database credentials and TAP keystore password. 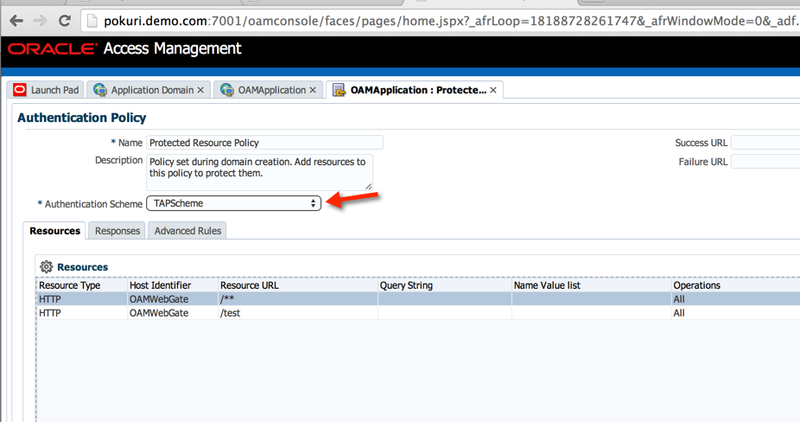 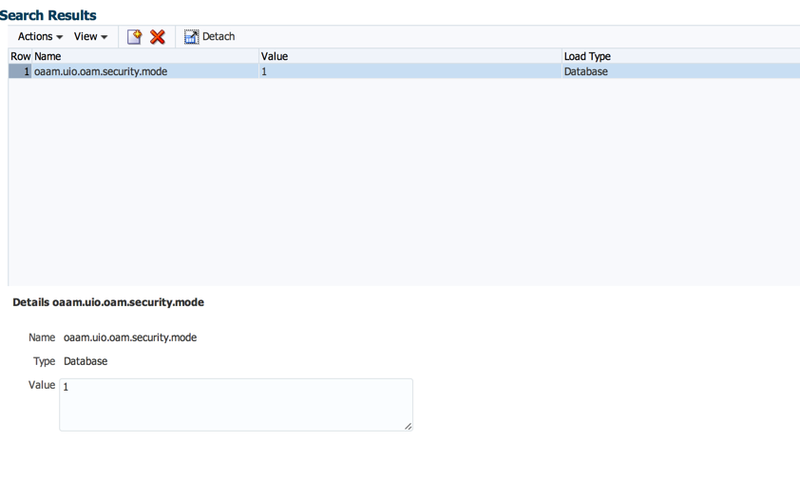 -- Verify oaam.uio.security.mode property value set to 1 in OAAM Admin console properties. 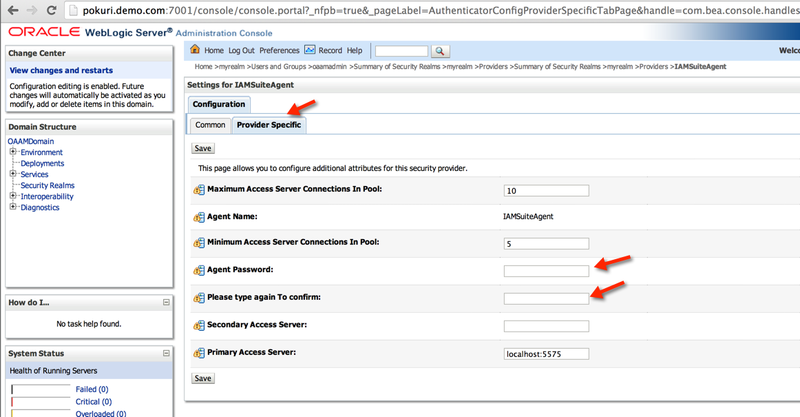 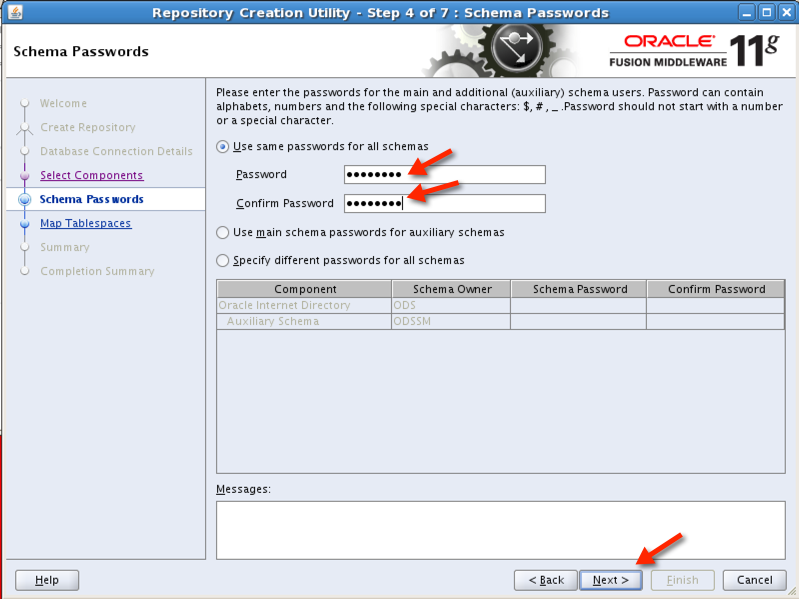 Change any existing protected resource Authentication Schema from "LDAP Scheme" to "TAPScheme" and try to access the protected resource and try login with a valid user in the directory server. 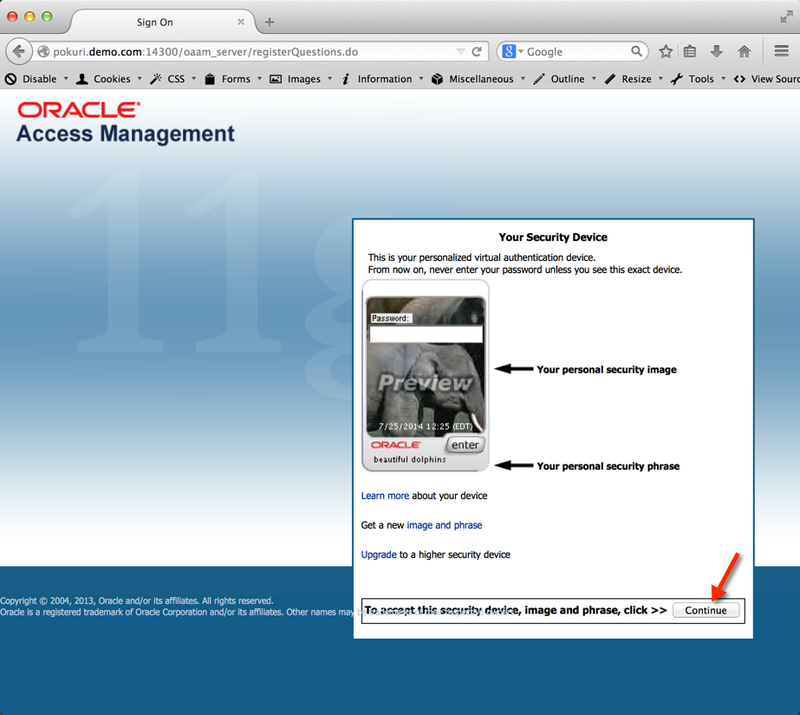 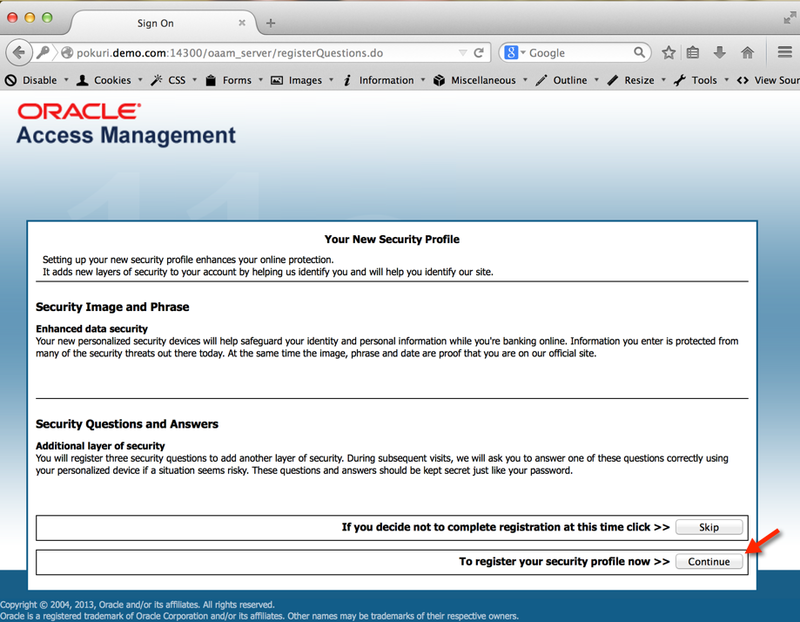 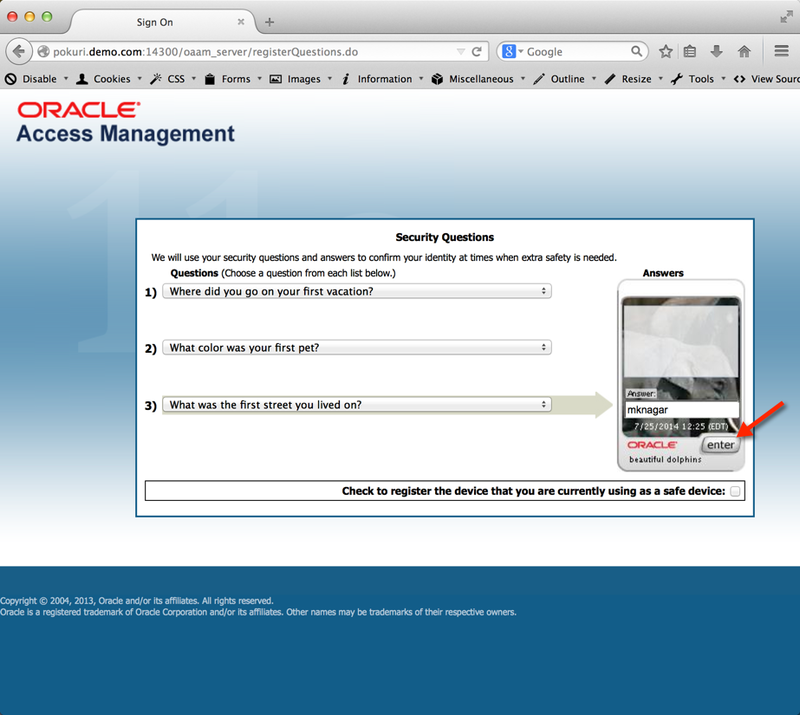 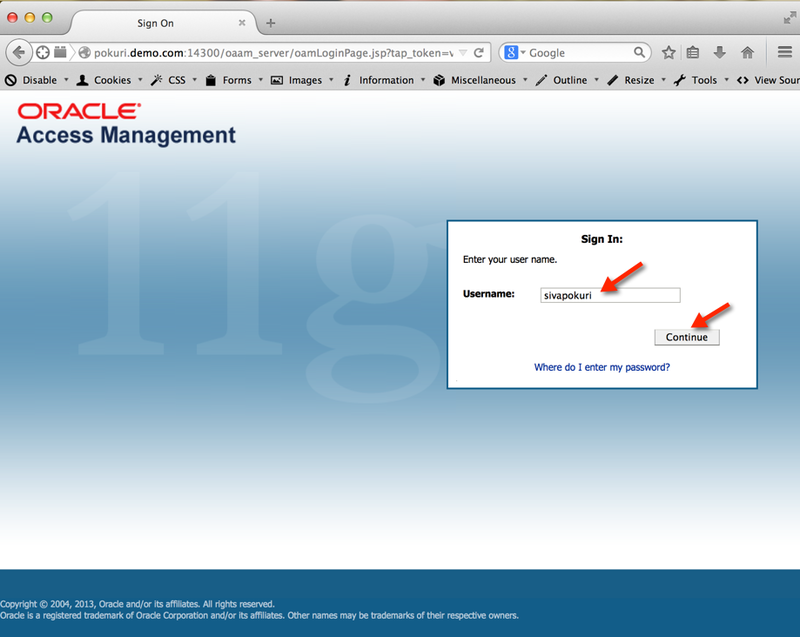 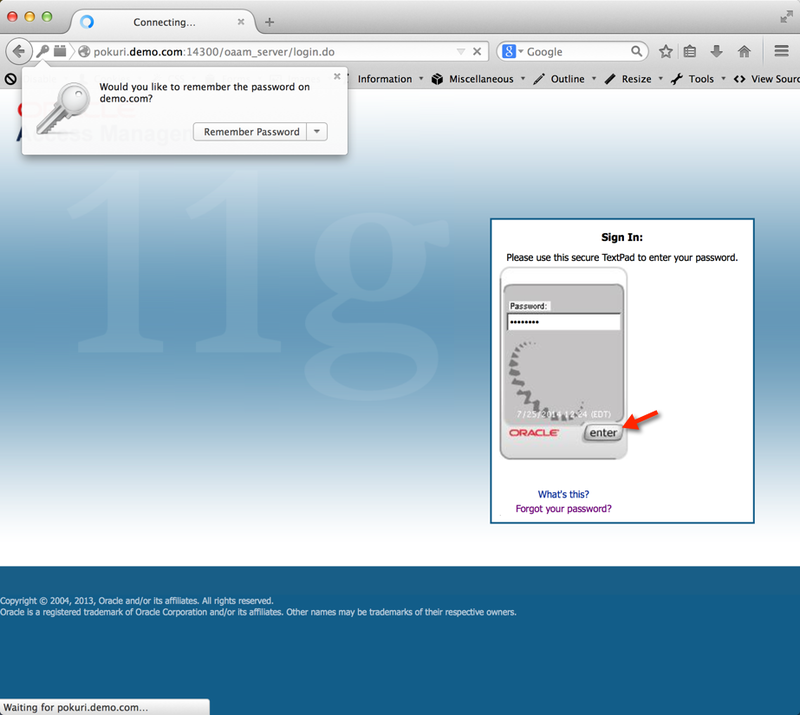 -- Successfully logged in with OAAM security profile setup.